Founder of ZMOWA. She graduated from the Academy of Fine Arts (specialization: visual communication). She makes designs for publishing houses, foundations and museums. 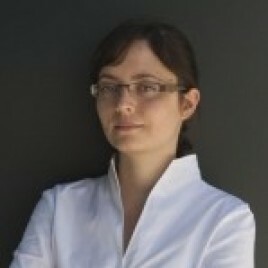 She is a lecturer of graphic design at the Tischner European University. Since 2007 she has run her own publishing studio DodoEditor where she publishes books on history of art and architecture with her own designs. She lives in Krakow.